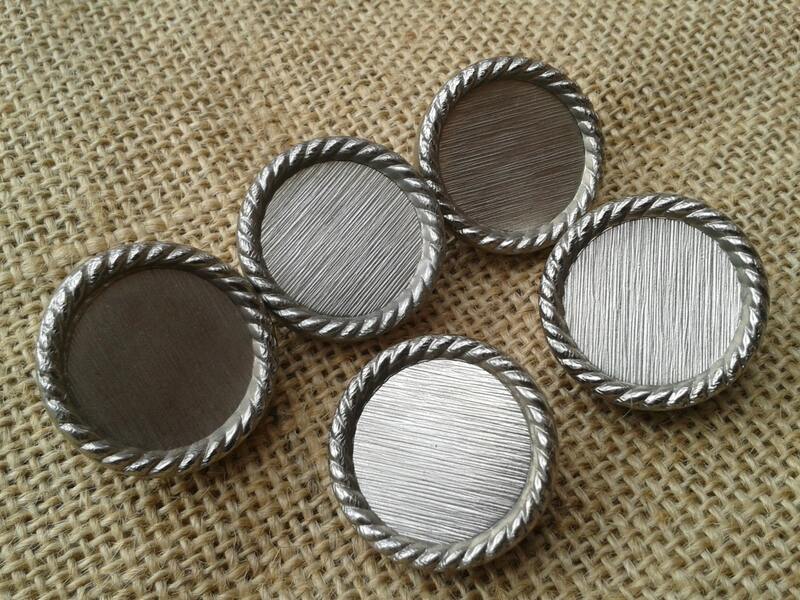 Unused Set of 5 Large Brushed Silver Shank buttons . 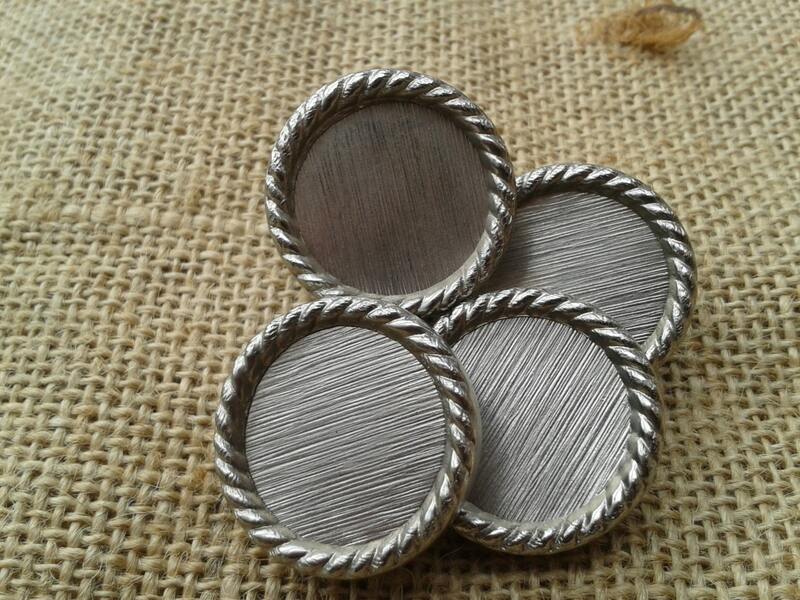 Silver metallic color. 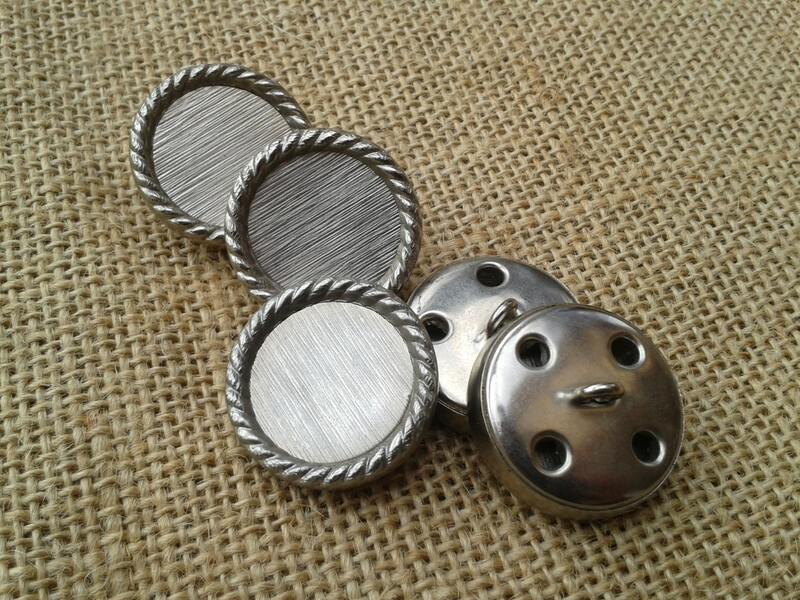 Beautiful Large French mod buttons .